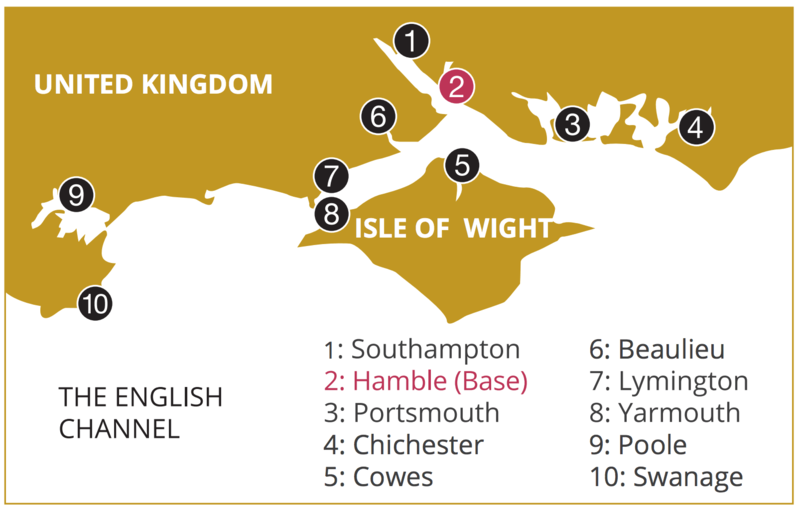 Welcome to the home of competitive sailing, Hamble, England. Visited by thousands yearly, Port Hamble is a top spot for those looking to enjoy a bit of water-based racing or for those who simply wish to enjoy the lively atmosphere. The Port Hamble Marina, where you’ll find Dream Yacht Charter’s local base, is situated right on the River Hamble, the starting point for sailors enjoying and exploring this region. There are countless opportunities and spots to be discovered around Port Hamble. Heading down the Solent you’ll come face to face with the Isle of Wight, which you can circle, stopping at many unique harbors along the way. Sailing east, you can visit Portsmouth and Chichester Harbor, or turn west for Buckler’s Hand. For a more venturesome journey, make your way down to West Country and sail along the incredible Cornish Coast. A yacht charter in the Port Hamble region offers the special opportunity to combine English charm with the rugged adventures of sailing. Spectacular scenery is certain to be on the itinerary, and following a pleasure-filled day on the water, you can step onshore and share your tales of the day over pints in quaint English pubs. 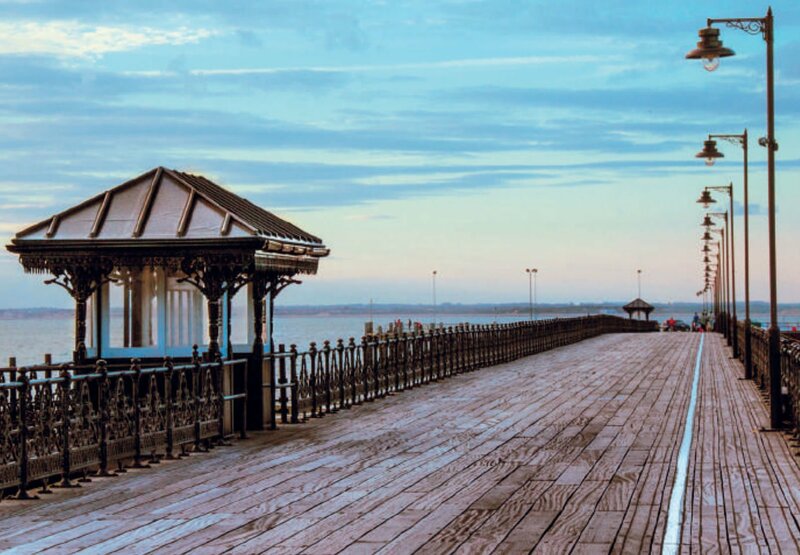 As this is a major area for sailing races, you’ll find big events going on throughout the year. Regattas such as Cowes Race Week, Fastnet, and the Admirals Cup bring large numbers of both participants and spectators to enjoy the festivities. In partnership with Britannia Corporate Events, Dream Yacht Charter has recently begun offering an exciting new program at Port Hamble. Sailing races are a vigorous team sport which greatly promote camaraderie and teamwork. A sailing experience can be a great asset when it comes to team building, and this can certainly be valuable in business. Our new program develops specialized training and team building events for your business or group, allowing you a once-in-a-lifetime experience that will improve your team’s morale, cohesion, and sense of connection. We believe sailing is excellent for business development, because more than any other sport, sailing requires true team cooperation in order to be successful. 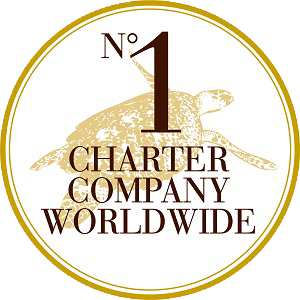 Our facilitators at Dream Yacht Charters will work closely with you to create the perfect program, tailored to your company’s unique needs and goals. 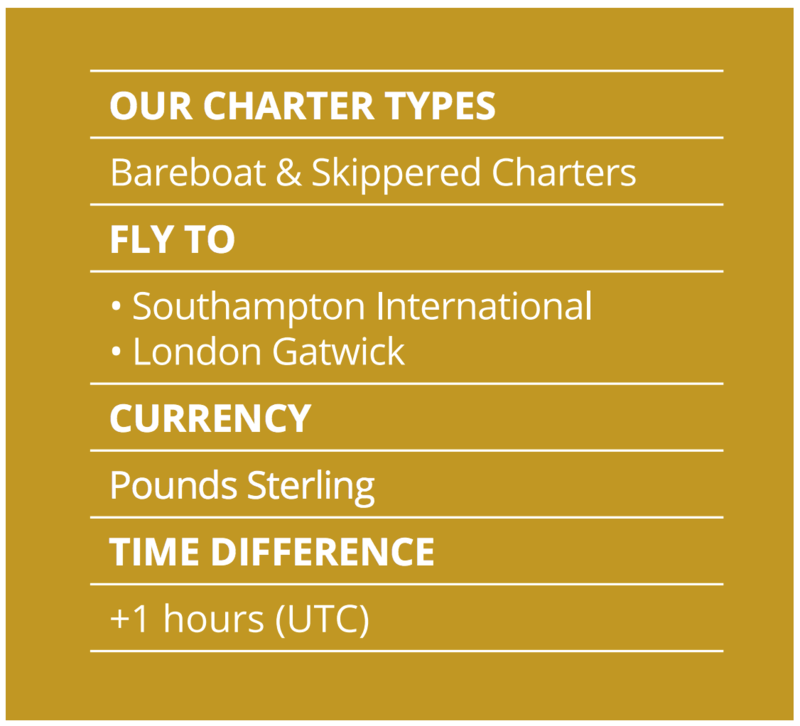 We have 20 vessels available to support these corporate events and programs, and a further 35 boats ready for bareboat or crewed yacht charters. 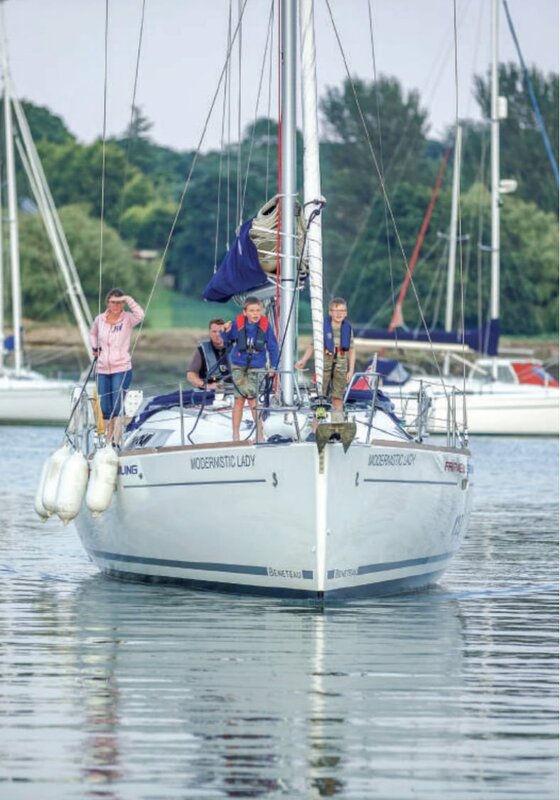 For your next Port Hamble adventure, be sure to contact Dream Yacht Charters.